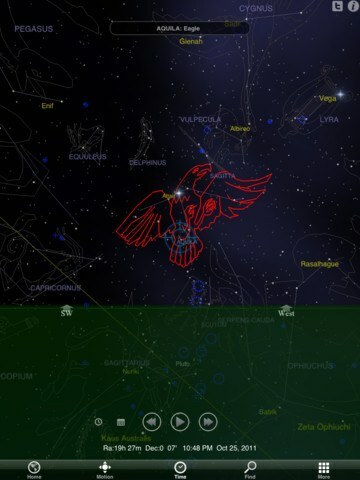 Star Walk: a brilliant application that helps you explore the sky more conveniently. 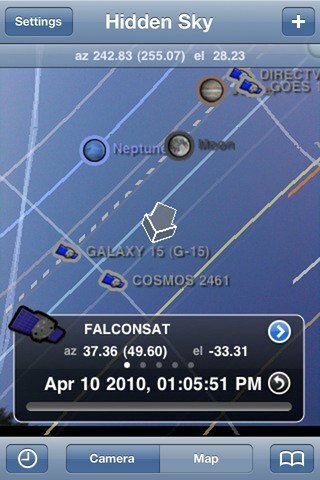 This augmented reality app labels all the stars, constellations, and satellites you point your iPhone at. 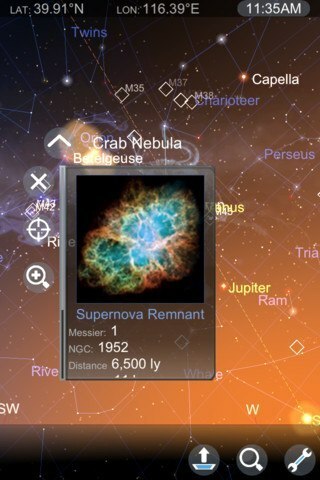 Distant Suns 3: one of the best astronomy apps around in general. It works on your iPhone and iPad. Over 300k stars are covered. The app is GPS aware too. Distant Suns comes integrated with NASA’s Night Sky Network information. 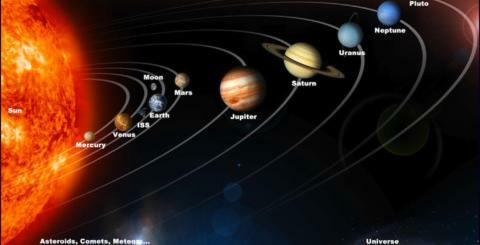 Star Chart: want to know what you are looking at in the sky? This app can help. It displays 88 constellations and is quite interactive. A total of over 5000 stars are covered. Pocket Universe: another useful app for beginners. It displays 10k stars and draws constellations outlines too. The augmented reality mode is easy to use. Just point your device to the sky to see what you are looking at. A night vision mode is offered. 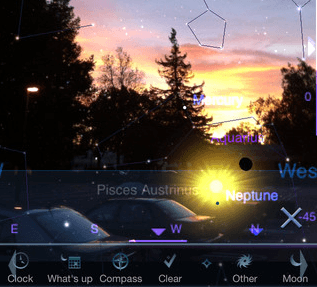 Hidden Sky: with this app, you can see satellites, planets, the sun, and the moon in the AR mode.The latitude, longitudes, and other useful information for objects are included. 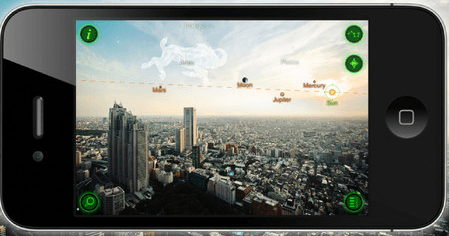 Have you tried any of these augmented reality astronomy apps? Which one do you like the most?